Wall Street Journal reporter Joann Lublin spoke at Drexel University recently about corporate governance as it relates to her new book, at an event sponsored jointly by LeBow’s Center for Corporate Governance (CCG) and Drexel’s Kline School of Law. 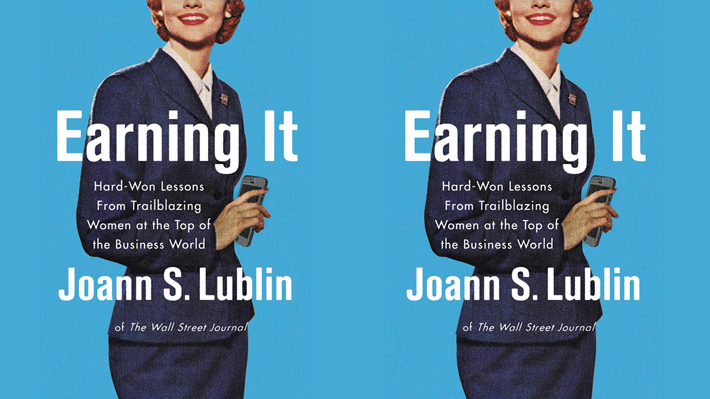 The book, titled Earning It - Hard-Won Lessons from Trailblazing Women at the Top of the Business World, shares leadership lessons learned – and obstacles overcome – by Lublin and the women executives she has come to know over the years. “One of the most impressive things I found about some of the women I interviewed is that they got knocked down and picked themselves up – and they started to do things differently. They learned lessons,” Lublin says. She also shared advice for individuals who aspire to a corporate board position – a seat on a non-profit board can help lead you there. “Serving on a key nonprofit board affords individuals the opportunity to connect with corporate directors and showcase the skill sets that make him/her a viable board candidate,” commented Patricia Q. Connolly, Executive Director of CCG. 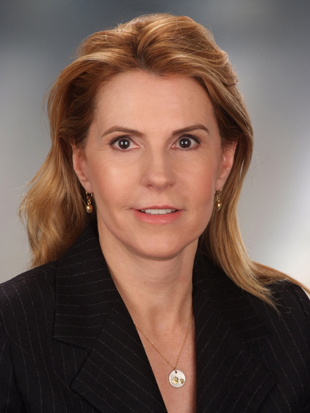 Lublin was among the first female reporters at The Wall Street Journal, and served as deputy bureau chief of the Journal’s London bureau. She told the audience that decided to write the book after her daughter, who works in a women-dominated profession, expressed surprise to learn that women in recent history have had to overcome such obstacles. Connolly and Kline School Dean Roger Dennis interviewed Lublin before a crowd of about 50. This event was supported by NACD Philadelphia Chapter. To an audience of undergraduates, Shefali Karani emphasized the importance of owning your success while also communicating your ambitions.